There is no shortage of brilliant and challenging racing circuits out there, but which are the best? Strap yourself in, my friend. Dubbed Green Hell, it’s widely regarded as the most difficult, most dangerous track in the world. It’s narrow, with hardly any runoff area if you make a mistake. Treat it with respect. The home of the Belgian Formula One Grand Prix, Spa is extremely fast and flowing. The first corner, named Eau Rouge, is one of the most daunting and dangerous in all of motorsport. 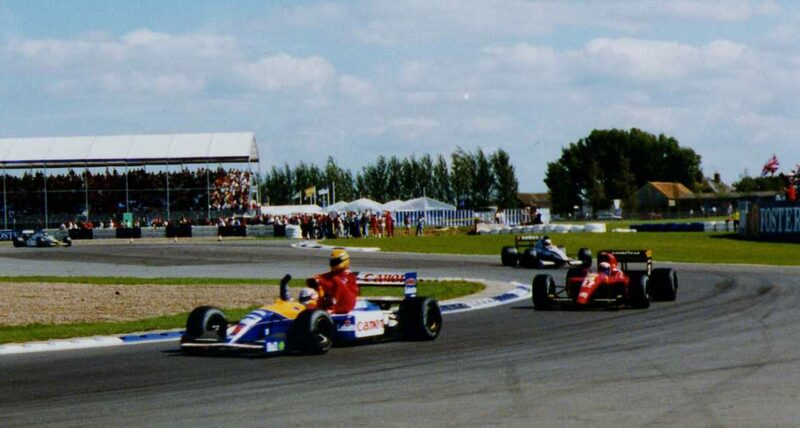 Built on an old RAF airfield after WW2, Silverstone now hosts 300,000 spectators during a Formula One race weekend. It’s a safe, modern F1 track, steeped in history. Laguna is famous for its blind, vertiginous “Corkscrew” corner, but the whole track is spectacular. It’s a place that rewards bravery, but punishes arrogance.